Cut a 10 inch piece of Upholstery cord. 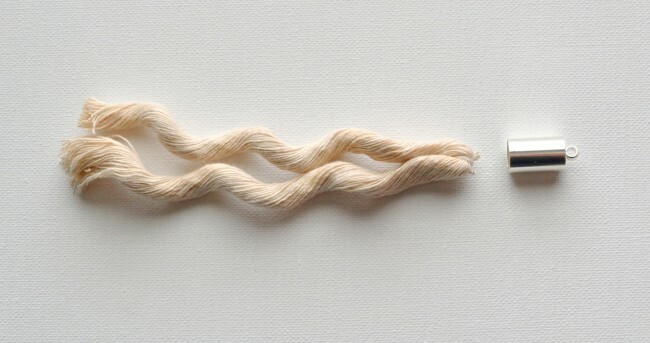 Unravel the cord and separate the layers. I used only one section. 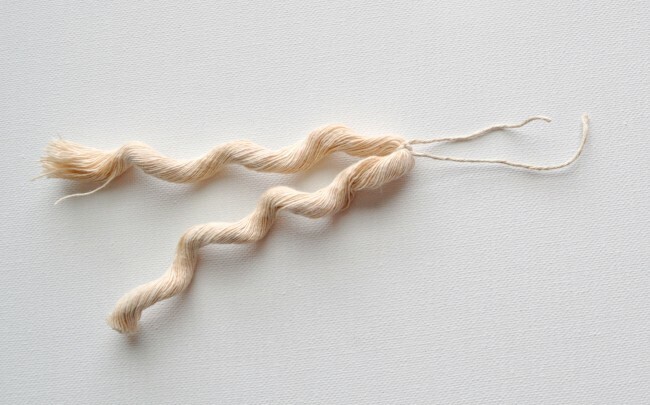 Smooth out the fibers. 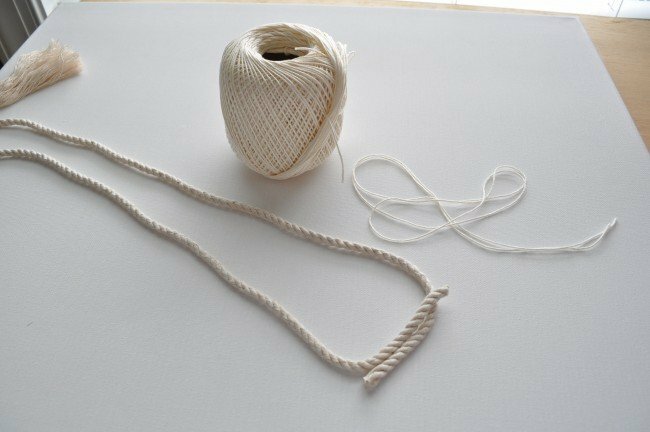 Place a 4 inch piece of crochet thread in the center of the cord and tie tightly in a double knot. Fold the tassel in half and pinch the tassel tight at the knot. 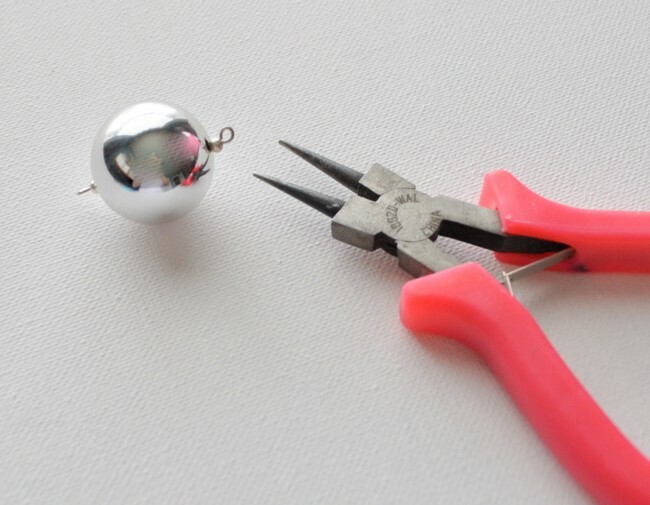 Add E6000 glue to the inside of the silver cord end. 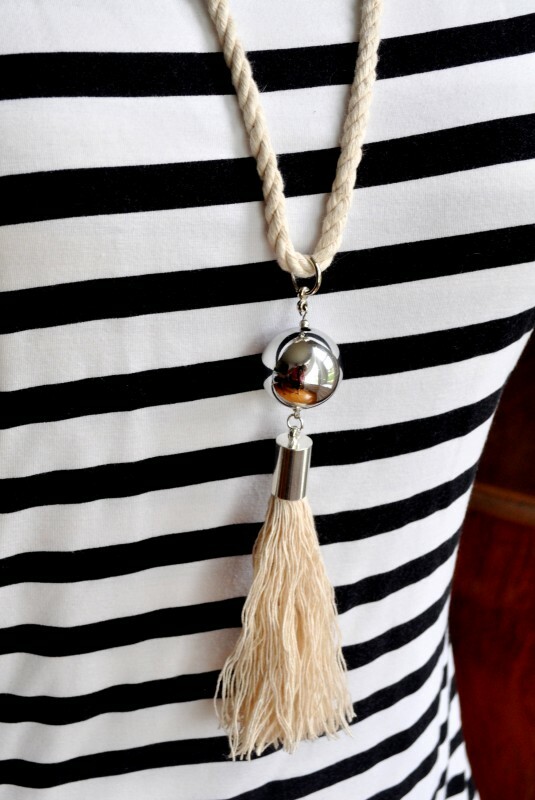 Push the tassel inside the cord end. I used a sharp stick to shove it all the way inside so it would be nice and snug. Let it dry. Maximum-strength bond for this glue is 24 hours. 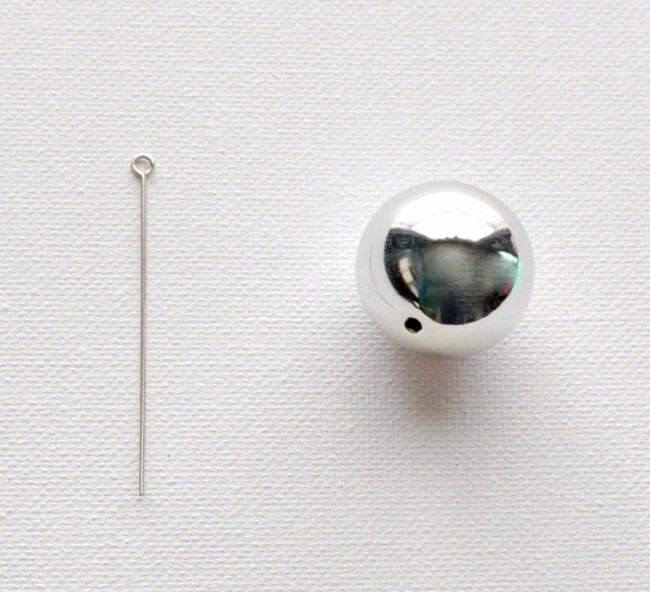 Insert the 2 inch eye pin inside the bead. 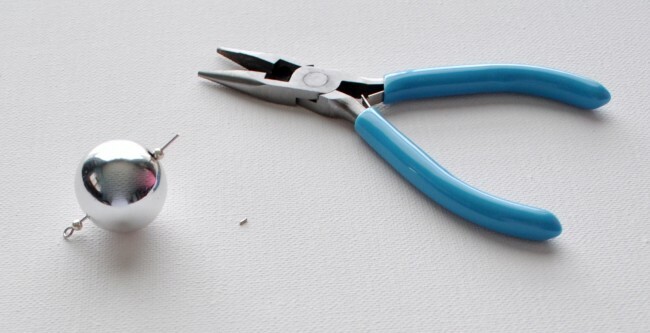 Curve the wire around to make a loop using round nosed pliers. Hook it to the tassel and then pinch the wire shut. Attach the other end to the Toggle on the rope. 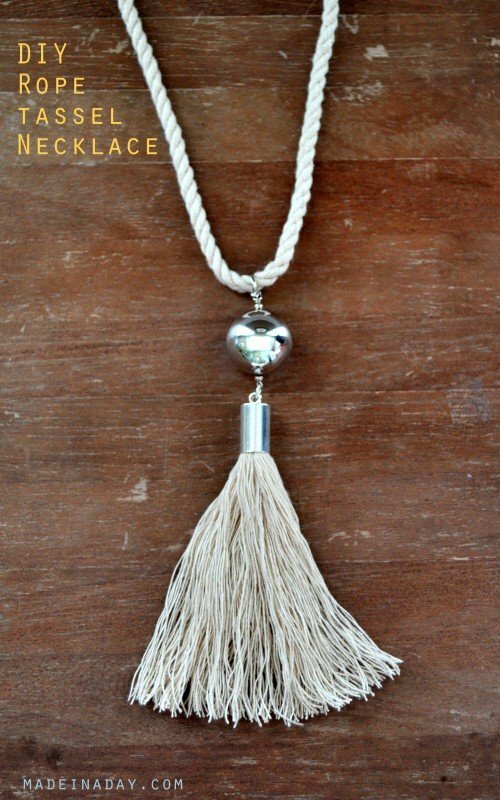 Cut the rope to desired length of necklace, approx 20 inches. Mine is 18 inches finished. 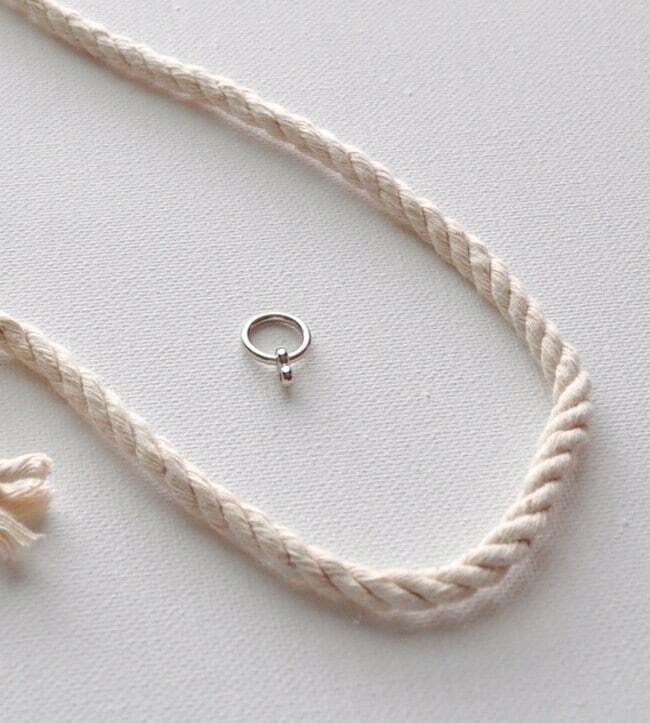 Add the ring part of a toggle clasp to the rope. 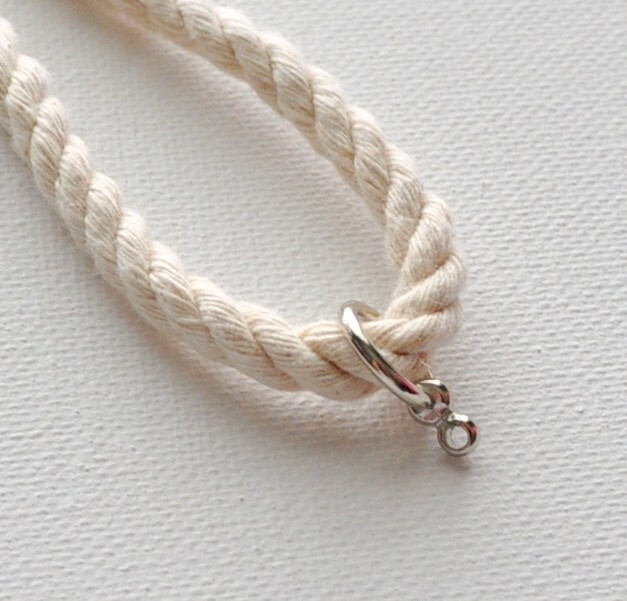 To attach the ends of the necklace without using a clasp, I decided to wrap the ends. 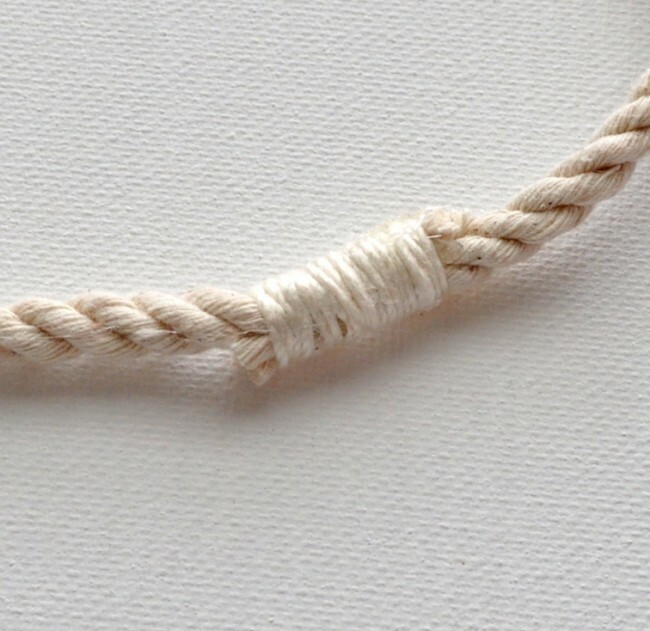 Place the ends next to each other and place a strip of hot glue about 1 1/2 inches to bond the two ropes together. 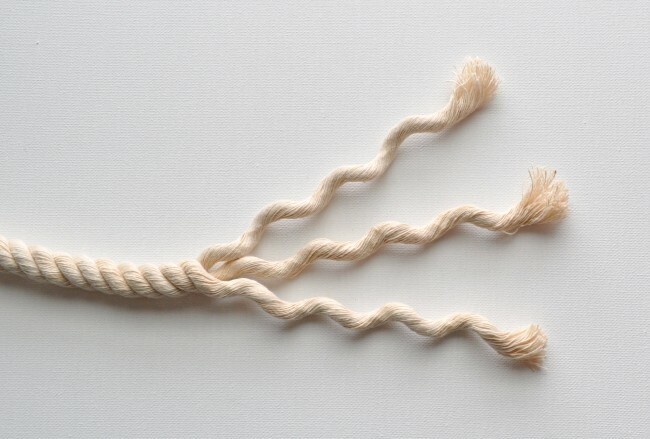 Then wrap the ends with crochet cording, tie it off and hot glue the ends down. 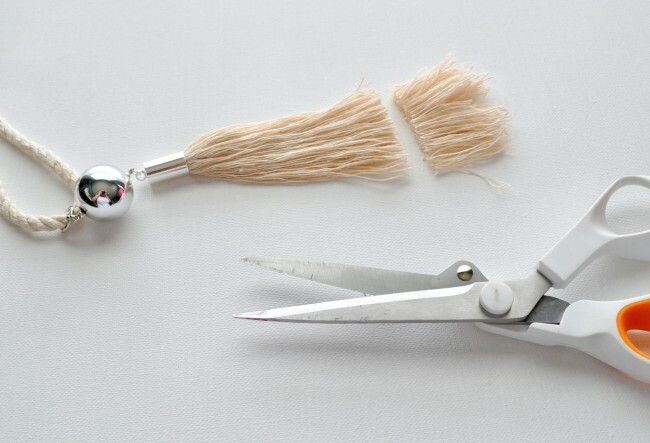 Trim the rope ends and attach the tassel. 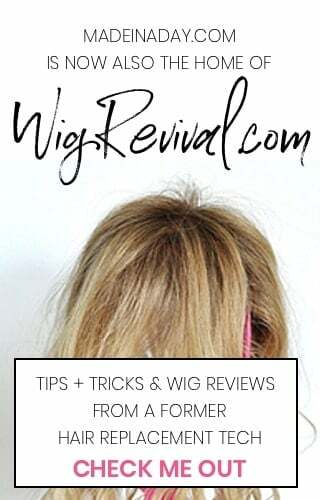 Trim the tassel and that’s it! 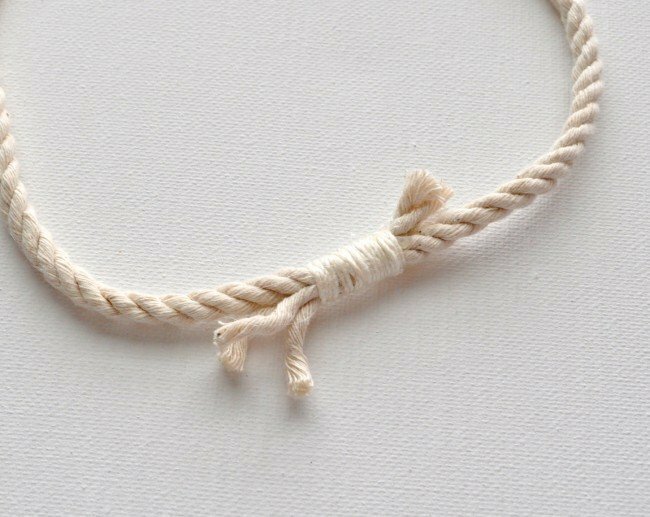 I hope you like my Nautical Rope Necklace! 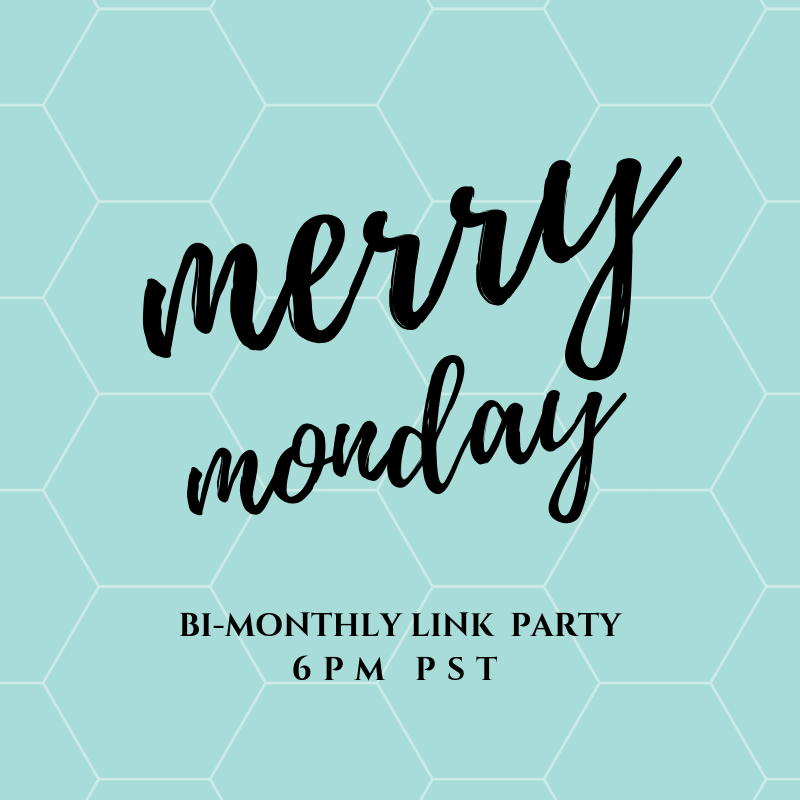 It was really easy to make this adorable statement necklace! 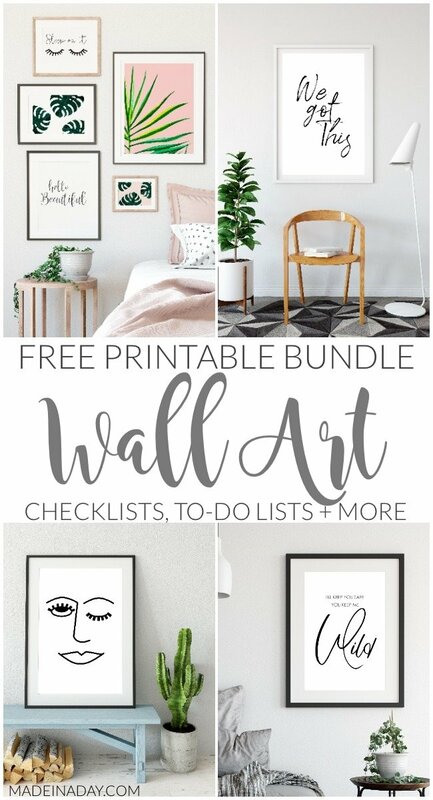 I love it and It will go with just about any outfit! 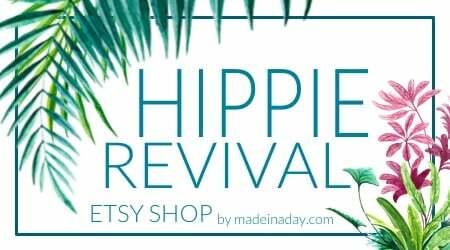 Follow Kim ~’s board Boho on Pinterest. 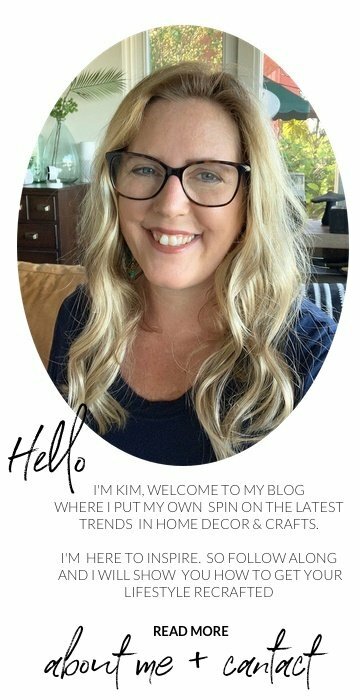 Follow Kim ~’s board DIYJewelry Love on Pinterest. Love them! Thank you for generously showing how to make them! 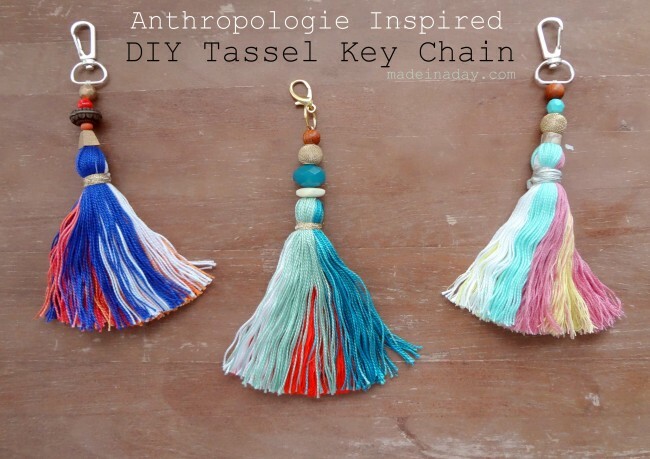 Love your site, these DIY look great and I love the different types of tassels! 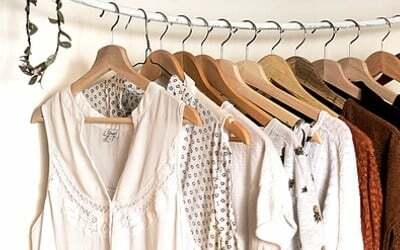 I’m craving for some white accessory. This looks perfect for a picnic style day! Thanks for sharing. I love this! 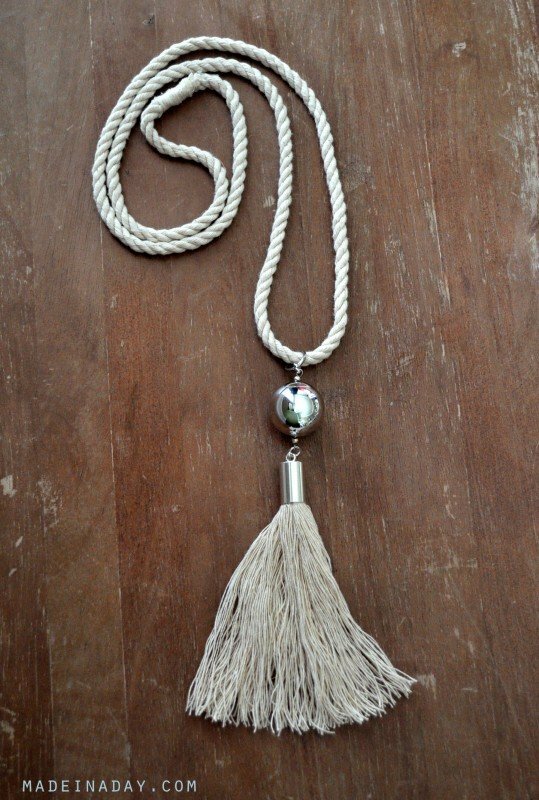 I’m usually not a tassel girl. These though! They ideas are so fun and cute. My favorite are the beaded ones you mentioned though. This has to go on my project list. Consider it pinned! Oh thanks so much for sharing! 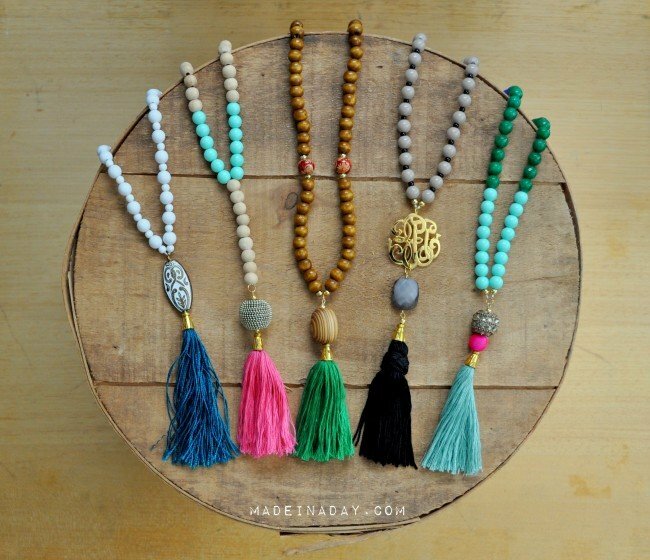 My favorite ones are the beaded ones too… I have two more posts coming up with leather tassels. So stay tuned!